Judo is rare among fighting sports, as the fighter’s intention is to defeat an opponent without inflicting injury. Aimed at newcomers to the sport, this book highlights the basics of Judo and details the most important techniques with the aid of more than 100 photos. 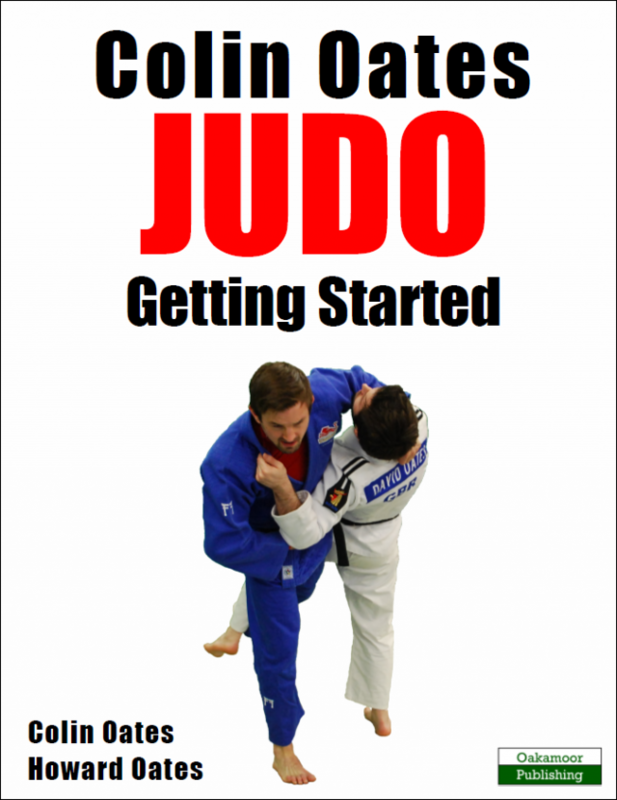 An easy-to-read and practical book, Colin Oates Judo explains how to accomplish important throws, hold downs, the basics of strangles and arm bars, and more. In turn, uniquely, it groups throwing techniques into clusters so that grip movements are minimized and techniques link together for easy recall. There is also valuable information on what to consider when choosing a Judo club, what to look for in contest judo, and how the rules of judo have changed in recent years concerning leg grabs. This concise and accessible book aims to get the new Judoka up and running, fast! Colin Oates is one of Britain’s leading Judo professionals with a multitude of wins and medals at national and international level. Recently, Colin won the men’s -66kg judo gold at the 2014 Commonwealth Games. Alongside his father and personal coach of 25 years, Howard Oates, more than 60 years of judo experience is shared in this Getting Started title. Book Categories: Colin Oates, Howard Oates, Judo and Sport.